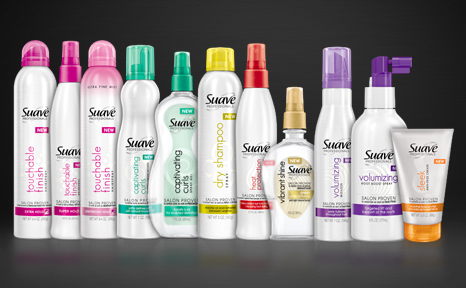 Suave has been coming out with some great products throughout this year! I’ve gotten to try a lot of them and wanted to share my favorites with you all! The quality of these products are amazing and you would think you have to pay much more for each product than you actually do! The products cost around $2-4 so they are all really affordable! Here are my favorites! I was actually fortunate enough to be sent these two products. 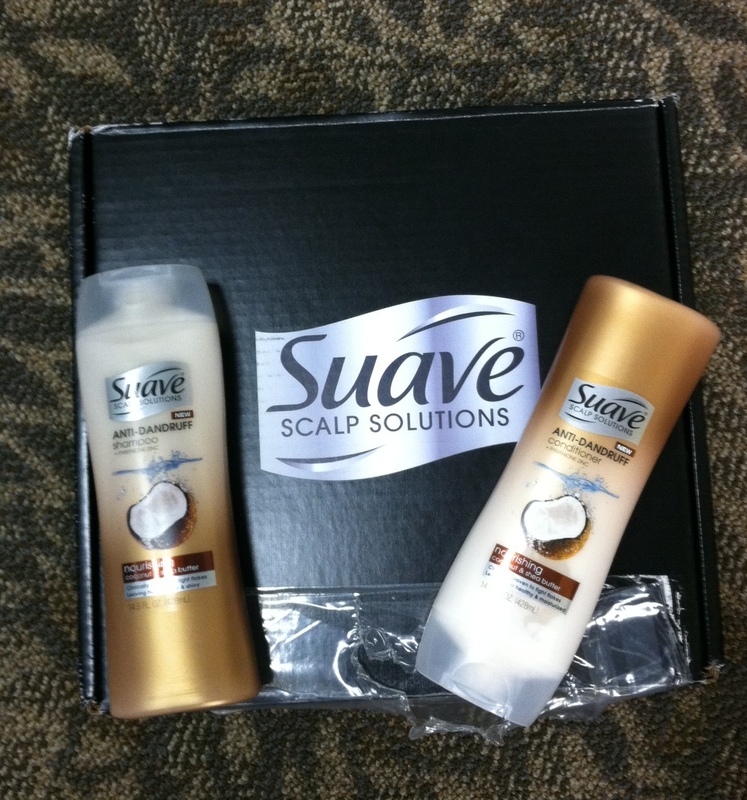 This shampoo and conditioner is from the Scalp Solutions line. I loved it and will definitely buy it again in the future! For a while, I was having a problem with other shampoos leaving residue in my hair so when I heard these were an anti-dandruff products, I thought it could help me get rid of that residue and they definitely did! The smell of this one specifically called Nourishing Coconut and Shea Butter is also very refreshing and sweet. 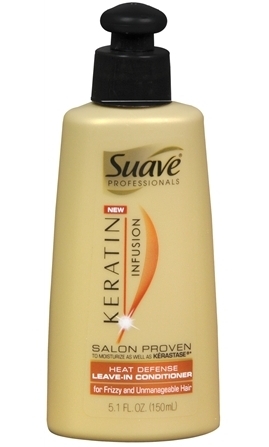 The texture of the shampoo and conditioner was also very rich and creamy so overall I really enjoyed this product! This conditioner has a rich texture but isn’t heavy. I really like the way it feels going on damp hair and the smell is also amazing. The keratin in the product is supposed to seal hair cuticles to make your hair smooth and shiny. Make sure to apply it evenly though otherwise when it dries, it can make your hair a little clumpy if you apply it to. close to your roots. If you do apply it close to your roots, then I’ve found your hair will look better after you’ve applied heat to it and after all this product is a heat defense product. Otherwise, if you apply from the middle of your head down, your hair will look healthy and shiny! This product also has a little bit of small shimmery specks throughout it and you can actually see them in you touch your hair after letting the product dry. I haven’t found this to be a problem and I think this would actually make your hair shinier. I love that this is a light-weight hairspray because I hardly notice it and it keeps my hair from being super crunchy like other hairsprays. This does harden on your hair but can easily be combed out without causing white flecks in your hair. Nice, even spray as well and subtle smell.